The Lullaby Trust and Kiddy have been in partnership since 2015. We are pleased to be working with a company that prioritises infant safety and is dedicated to providing safer solutions through their innovative Lie-Flat technology. Kiddy and The Lullaby Trust are working together to highlight the importance of lying babies flat whilst sleeping. Although car seats are not recommended for long-sleeps, when baby is out and about The Lullaby Trust recommend that they are in the flattest position possible. 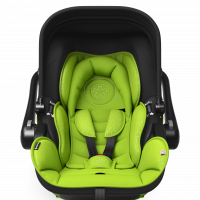 This is why we work with Kiddy car seats on their Evoluna i-Size, the world’s first infant carrier with a lie-flat function inside and outside of the car. As well as promoting The Lullaby Trust’s key advice on safer baby sleep, we are extremely grateful to Kiddy for their generous donation to support our vital work. 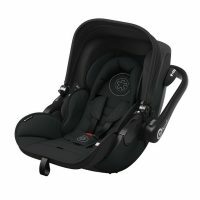 For more advice about travelling with a baby in a car, visit our advice page on sleep areas, or download our product guide for help choosing products for your baby. 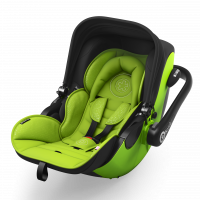 Read The Lullaby Trust statement on research published in 2016 by the University of Bristol on the health impact on babies travelling in cars in infant car seats. 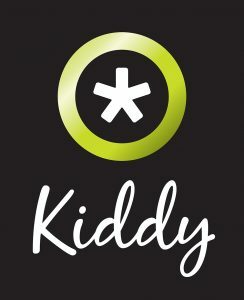 To read more about the technology behind Kiddy car seats and their commitment to safety follow the link below to visit their website.